On October 25, 2016 the Alliance for Excellent Education and the Organisation for Economic Co-operation and Development held a conversation on PISA and the upcoming release of its 2015 data. The Programme for International Student Assessment (PISA) is a triennial international survey which aims to evaluate education systems worldwide by testing the skills and knowledge of fifteen-year-old students in mathematics, reading, and science. 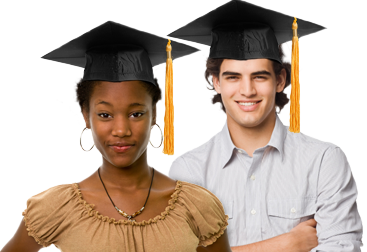 To date, students representing more than eighty economies have participated in the assessment. For the 2015 assessment, which focuses on science, seventy-two economies took part, and data from it will be released by the OECD on December 6. Bob Wise, president of the Alliance and former governor of West Virginia, and Andreas Schleicher, director for education and skills and special advisor on education policy to the Secretary-General for the OECD, discussed the PISA assessment. While the 2015 PISA data will not be released until December 6, Wise and Schleicher did share sample questions from PISA and discussed how PISA impacts education policy around the world. Panelists also addressed questions from the online audience. 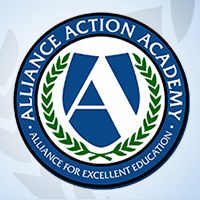 Please direct questions concerning the webinar to alliance@all4ed.org. If you are unable to watch the webinar live, an archived version will be available at https://all4ed.org/webinars approximately 1–2 business days after the event airs.